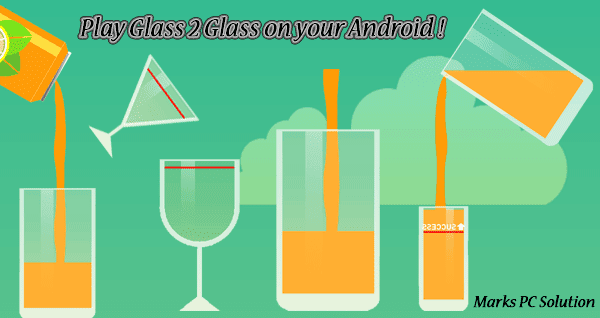 Play Glass 2 Glass on your Android! One of my colleagues Mr. +Debasish Sarkar was playing a game for last few days and he looks quite addicted. Initially I thought this game is not worth of consuming so much time. But when he shared me the game I've just started to spare my time for watching movies and surfing the web! So guys! Today I'm gonna share this amazing game (Glass 2 Glass) with you. And I can guarantee that you're gonna love it and you're gonna be crazy about it. This game is also attractive for those people who love challenge. Glass 2 Glass doesn't belong to the Gaming Category in Google Play. It's been stored in the Casual category. And really it should be there. When you've nothing to do except passing the lonely time, then Glass 2 Glass may give you company. You can play this game for few hours without thinking about the world around you! And this game is compatible with almost all running versions of Android. Playing this game is as easy as pressing your touch screen! After running the game you will have 02 glasses. Normally the left one will be larger than the right one. 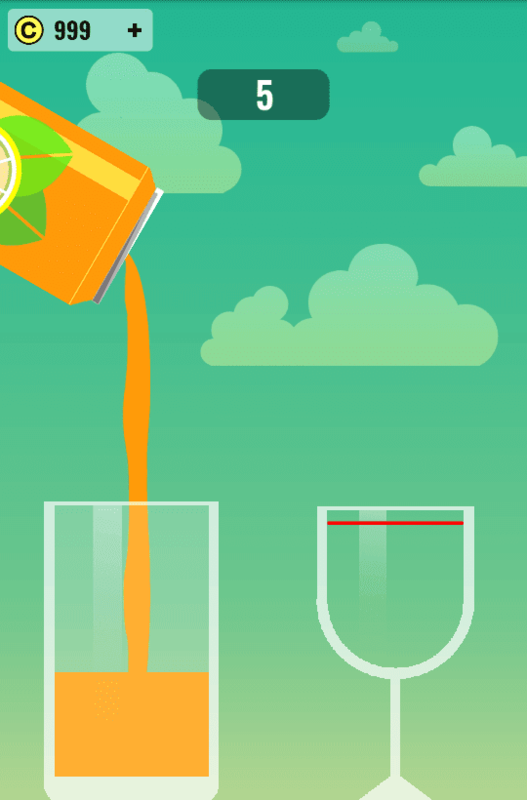 You've to tap on the screen for a short time to pour water in the left glass. Then the left glass will automatically fill the right glass. 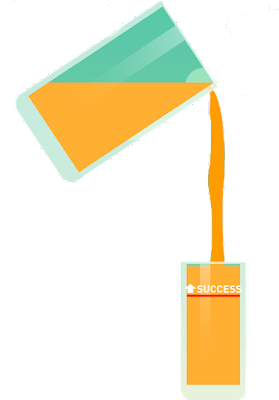 Before pouring water you should carefully estimate the size of the right glass. You will see a red mark on the right glass. Download Glass 2 Glass from Google Play . . .
Water level should reach the red mark or the game will be over. Not a single drop of water can't cross the right pot or the game will be over. 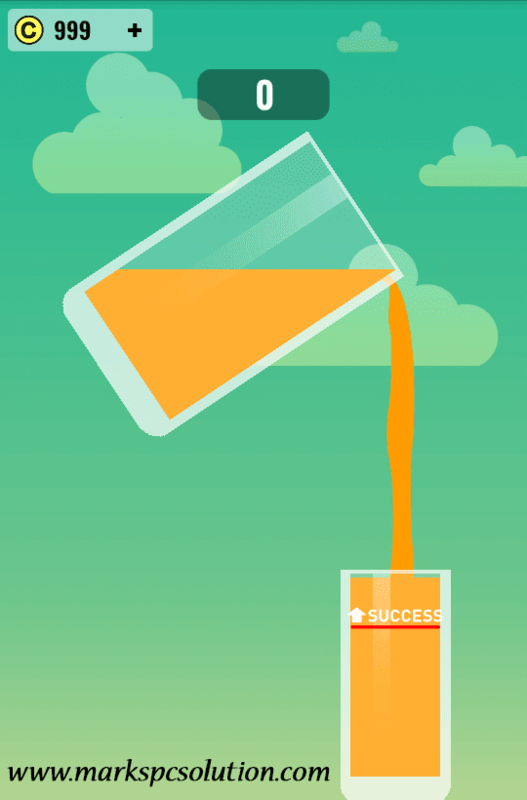 The more accurately you fill the glass, the more point you will gain. Game Theme | Not too much, not too little - just give it the right touch. Caution | Don't play during the work and don't play for long time for the sake of your eyes! IDM 6.27 Build 5 with Crack (32 & 64 Bit) !!! AdSense Terms & Abbreviations . . .
Ringtone Maker for Android Phone! Age Calculator App for Android . . .